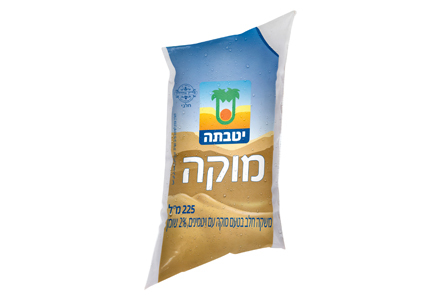 The taste of Yotvata comes to you all the way from the kibbutz in the heart of the desert. The clean air, the peace and tranquility, the breathtaking scenery and the vast open spaces that embrace you with every sip and taste, bring that magical place all the way to you. Is there anyone who doesn't know the taste of Yotvata? 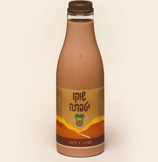 The taste of the chocolate milk that has been sold at the small inn at the entrance to the kibbutz since the nineteen-sixties, the taste that has made this a "must stop" for anyone traveling to Eilat. The combination of expertise and the demand for uncompromising quality has enabled us to create a variety of rich tastes that leave you longing for more. In the past few years we have succeeded in connecting the nostalgia of the brand with the taste experience to create marketing innovation and expand into new categories. "The taste of Yotvata" is also our key message in all marketing channels, coupled with emphasis on the longing for the brand. 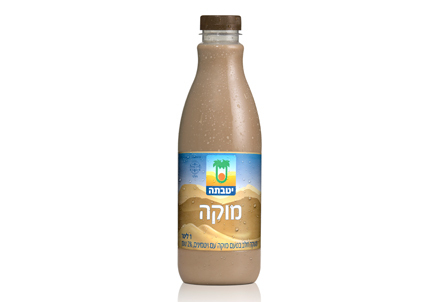 Yotvata milk comes from the kibbutz in the heart of the desert. 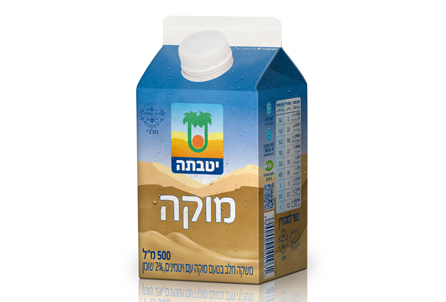 You can feel the quality of the milk and its rich texture in every sip. 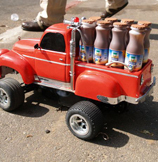 Because there's nothing like the special, real taste of Yotvata milk. 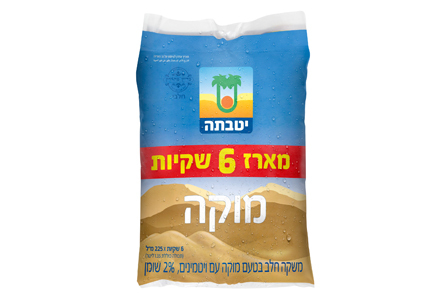 When you crave the rich, thick texture of real sour cream, you'll choose the taste of Yotvata. Because there's nothing like the real taste of Yotvata, even when it comes to plain white dairy products. 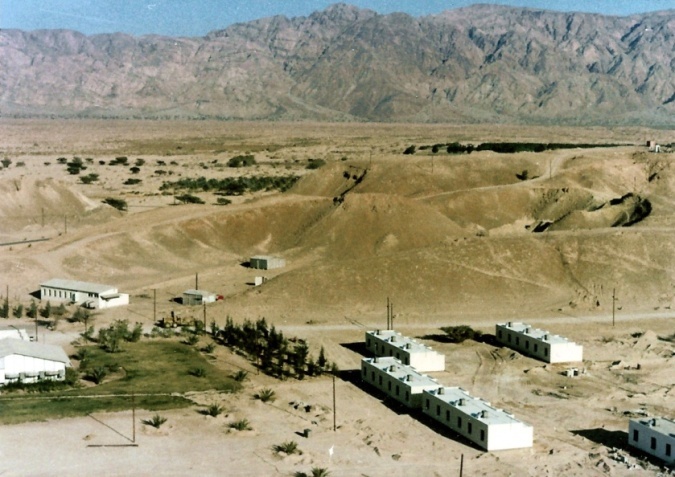 In 1951 a decision was made to establish a Nahal settlement [Nahal, acronym of Noar Halutzi Lohem ("Fighting Pioneer Youth") is an Israeli Defense Forces program that combines military service with the establishment of new agricultural settlements] in the heart of the Arava plain. 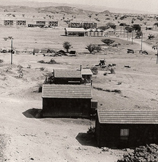 It was also decided that in the future, the settlement would be called "Yotvata". The name comes from the bible: "And they went from Horhagidgad, and pitched in Jotbathah. And they removed from Jotbathah, and encamped at Ebronah" (Book of Numbers, chapter 33, verse 33-34). 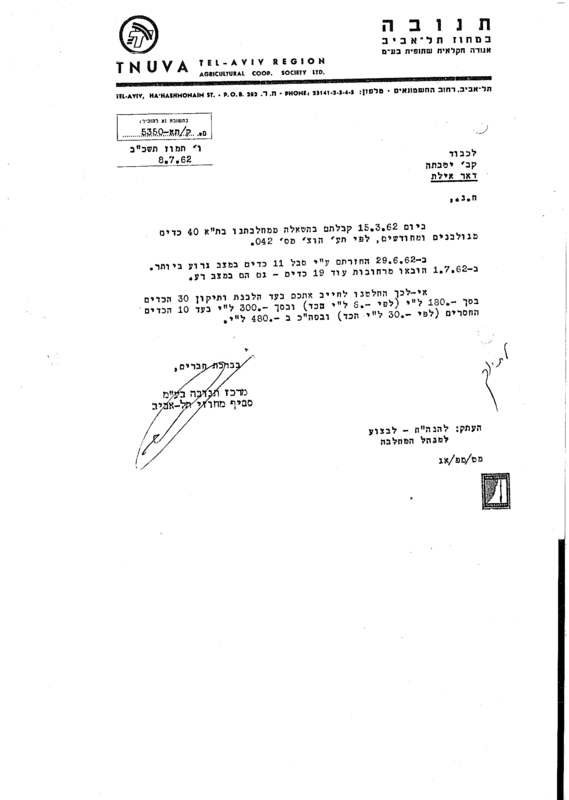 In December 1957 the Nahal settlement Ein Radian was civilianized, and its name changed to Kibbutz Yotvata. 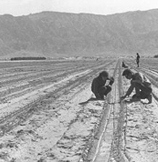 In the early years of Kibbutz Yotvata we tried to grow fruit trees and different kinds of vegetables, which would be compatible with the soil conditions, water and desert climate. As these turned out not to be suited to the soil and saline water and required that the soil be flushed, ultimately we abandoned them. Today we grow dates, onions, sweet potatoes, potatoes, corn, and fodder crops for our cowsheds. 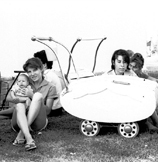 In 1960 the first children were born on the kibbutz, Yotvata's first generation, who would in time be proud of the kibbutz where they were born as the home of one of Israel's leading dairies. 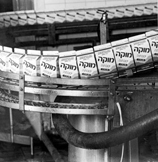 Uri Horazo (OBM) was the living spirit behind the planning, execution and operation of the Dairy. 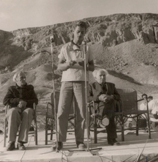 Only someone like Uri, a man of vision and confidence who possessed the power of persuasion and execution could lead and get this complex project off the ground in the tough desert conditions. 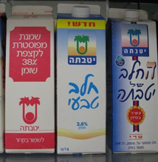 In the early years, the Dairy produced 50-80 thousand liters per year (around 3,000 liters a day) to meet the needs of the market in Eilat. The number of employees was small – there were only four! Just as everyone had foreseen and like every beginning, things were difficult. 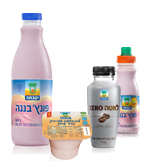 We collected the milk in canisters we borrowed from different companies. 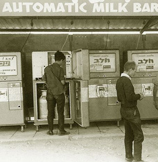 In 1965 a vending machine compound for the sale of milk drinks produced by the Dairy was opened at Yotvata. 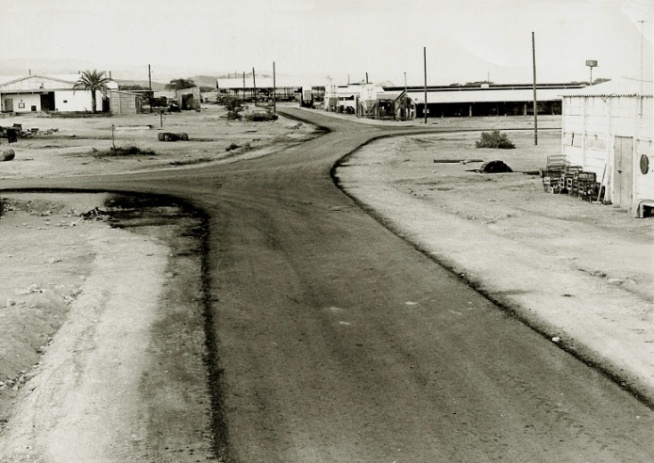 Over the years, it evolved into what is today known as "Yotvata Inn"
The Dairy grew, and Yotvata's first mocha beverage became available in 1965 (and has been, ever since). Initially, the drink was sold only in glass bottles! 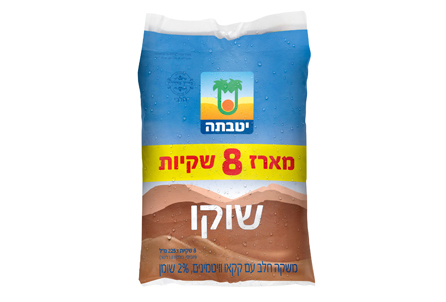 Eventually, we began filling our Mocha milk drink in bags and cartons (today it's also available in plastic bottles). 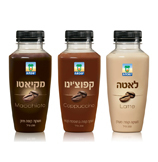 Did you know that the first milk beverage manufactured before Mocha's debut was milk with honey? 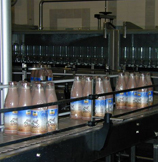 Yotvata Dairy's first bottle of chocolate milk was launched in 1968. 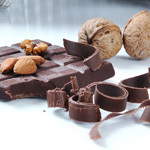 Initially, the drink was sold in glass bottles, followed by bags, and today our Choco is sold in bottles, bags and cartons. 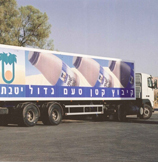 In 1979 the Dairy began marketing its product range in Beersheba, central and northern Israel. 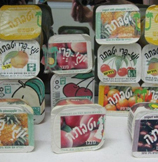 Once marketing became more extensive the Dairy grew, and we now manufacture puddings, whipped cream desserts, flavored yogurts and yogurt with fruit. 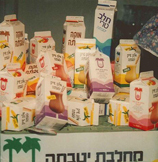 In 1995 we innovated with different kinds of milk, including calcium enriched, Vitamin D enriched, and with different fat contents. 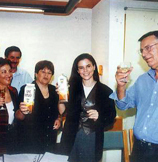 In 1999 we began using an innovative pasteurization technology which prolongs the products' shelf life, a move that led to considerable streamlining in the marketing of our products. 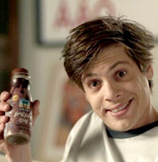 In 1999 actor Michael Hanegbi was hired as Yotvata's spokesmodel. 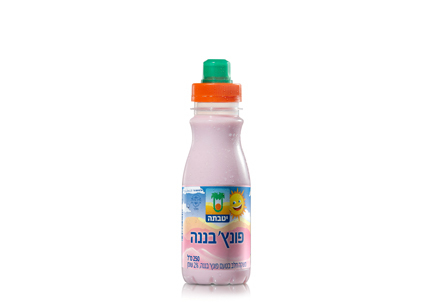 Yotvata launches Choco in a special kids' bottle, because why should adults have all the fun? 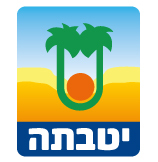 In summer 2010 Yotvata launched the virtual kibbutz community on Facebook. 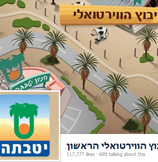 Within a very short time, it became one of the biggest online brand communities in Israel. 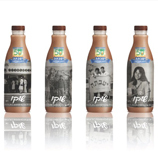 Yotvata Dairy celebrated its 50th birthday with the launch of a nostalgic Choco edition featuring retro design and historical photos from the Dairy.